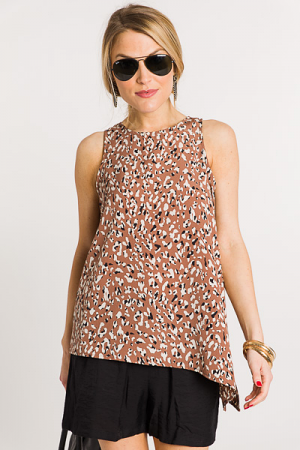 Simple tank with a neutral leopard print and longer length. I's an ideal layering piece, but is also cute worn alone! The fabic is a lightweight burnour knit. *available in three prints! * Fit is true to size. 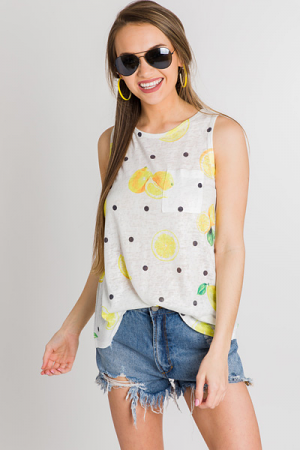 Model is wearing size small.